Badshahi Mosque, Lahore, Pakistan. The Walled city of Lahore is famous for several historic monuments including the Lahore Fort – a World Heritage site, the Badshahi and Wazir Khan mosques. 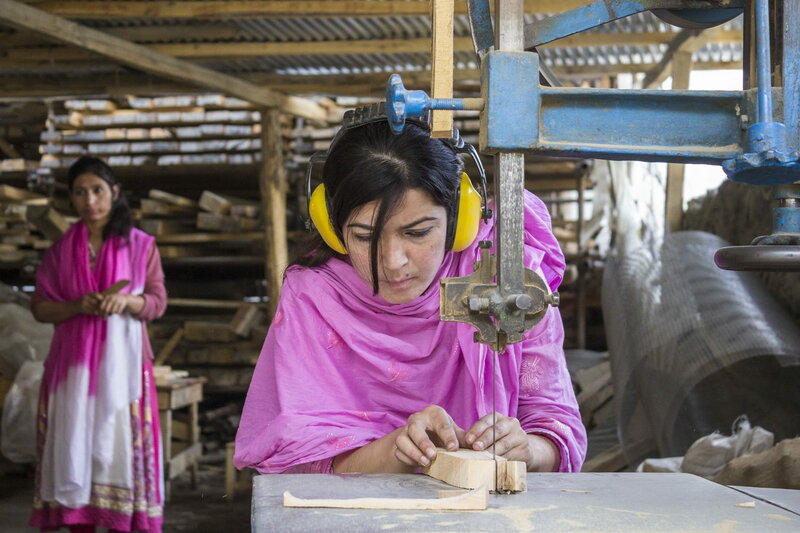 Young women in northern Pakistan, mainly from poor and marginalised families, received training at a carpentry workshop in Gilgit, organised by the Aga Khan Cultural Services Pakistan (AKCSP). Currently, the Women’s Social Enterprise initiative employs over 90 young women in 7 technical trades. 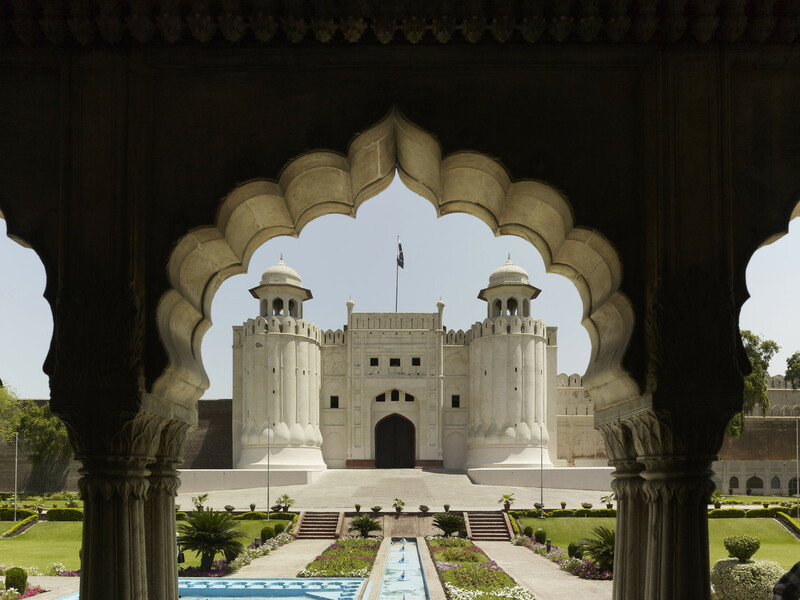 Lahore Fort Complex (Shahi Qila), Alamgiri Gate from the marble pavilion in Hazuri Bagh, Lahore, Aga Khan Historic Cities Programme, Pakistan. Lahore Fort Complex (Shahi Qila), Lahore, Aga Khan Historic Cities Programme, Pakistan. 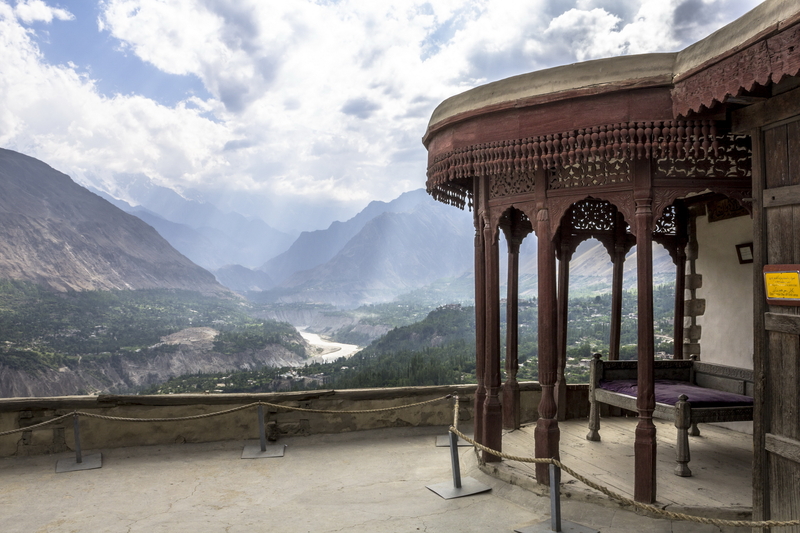 The Aga Khan Historic Cities Programme (AKHCP) in Pakistan has restored a number of major forts, traditional settlements, mosques and public spaces in the high valleys of Gilgit-Baltistan province, most notably the Baltit Fort in the Hunza Valley and Shigar Fort in Baltistan. More recently, it has begun work on the restoration of the Walled City of Lahore, Punjab. 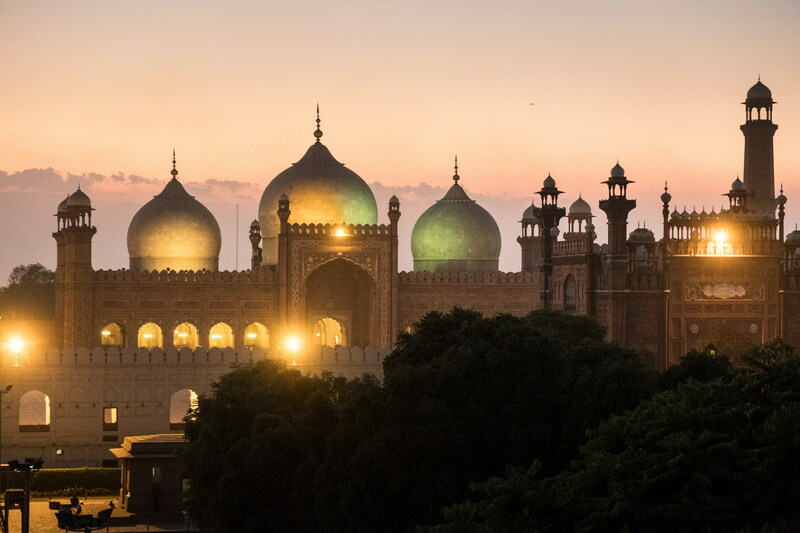 The Aga Khan Historic Cities Programme (AKHCP) works on projects across Pakistan, from the Walled City of Lahore to parts of the Silk Road in the north of the country. It has restored a number of major forts, traditional settlements, mosques and public spaces in the high valleys of Gilgit-Baltistan province, most notably the Baltit and Altit forts in the Hunza Valley and Shigar Fort and Khaplu Palace in Baltistan. Since 2007 it has worked on the rehabilitation of the Walled City of Lahore, laying the foundation for socio-economic revival and, more recently, initiating work on aspects of the city’s Mughal heritage, including documentation of the Lahore Fort and conservation of the Wazir Khan Mosque. The Aga Khan Trust for Culture (AKTC) aims to improve the socio-economic conditions in rural and urban communities, leveraging the transformative power of cultural heritage. The Trust has found that restoration and adaptive reuse of landmark monuments can anchor communities and help them mobilise for development in general. AKTC projects have led to increased local income opportunities, skill development, and the promotion of local materials and the establishment of new institutions. AKTC’s work also restores pride and confidence in the assets available to a community and provides hope for improvements in the quality of life. Such community-based conservation of cultural heritage has evolved over the years with increased outreach and experience making it more inclusive and multiplying its benefits. The upgrading and rehabilitation of historic settlements around heritage monuments has triggered a process of social transformation, enabling local communities to have improved access to basic services. At the same time, conservation of material culture has enhanced awareness of the immediate environment, incentivising an increase in local sourcing of various materials and placing an emphasis on environment and sustainability as important aspects of the area's cultural development. As it enters its third decade of work in Pakistan, AKTC’s mission has taken on renewed and heightened importance against the backdrop of the challenges that the country is facing. The Trust is continuing to emphasise the importance of arts and culture in promoting understanding and collaboration among peoples inside and outside Pakistan, thereby contributing to peace and security. AKTC became active in the north of Pakistan in 1989, in response to concerns that the unique culture of the area was under threat due to developments that followed the completion of the Karakoram Highway in 1978. Increased accessibility to remote valleys of Gilgit-Baltistan, which were part of the old Central Asian Silk Road but which had remained inaccessible to vehicular traffic, coupled with the impact of tourism, introduced a rapid transformation of local customs and economic patterns. These changes called for a new strategies and procedures that were capable of steering ongoing rapid change. The conservation of the Baltit Fort – the earliest elements of which date back more than 700 years – and the stabilisation of the historic core of the village of Karimabad in the Hunza Valley, were the Trust’s first major interventions in Pakistan. The project was finished in 1996, but conservation efforts continued. The AKTC’s country affiliate, the Aga Khan Cultural Service-Pakistan (AKCSP), was formed in 1991. 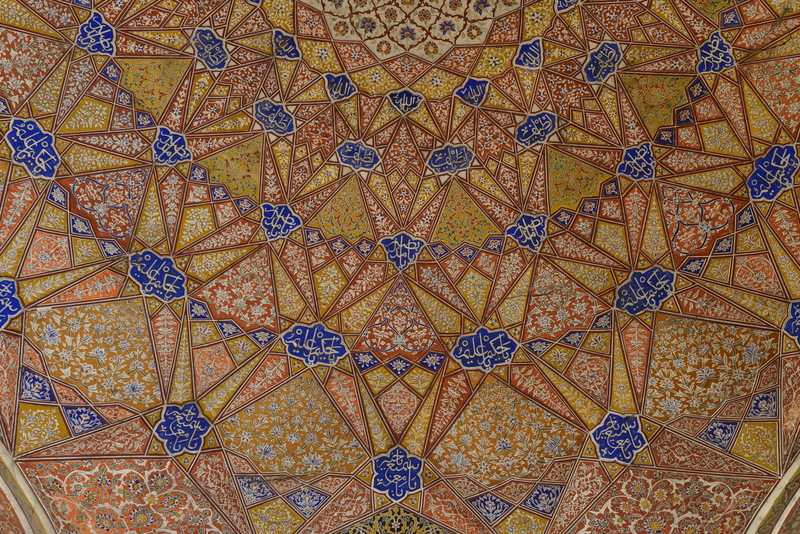 Maryam Zamani Mosque, Aga Khan Historic Cities Programme, Lahore, Pakistan. Since 2007, AKTC has become increasingly involved in the revitalisation of the Walled City of Lahore, in Punjab. Known as the “Gardens of the Mughals” or “City of Gardens” because of its rich imperial Mughal heritage (1524 to 1752), the city of Lahore is endowed with many fine buildings and gardens, including Lahore Fort, the Shalimar Gardens (built by Shah Jahan) and the Badshahi Mosque. Lahore reached its pinnacle when Emperor Akbar made it the capital of the Mughal Empire from 1584 to 1598. 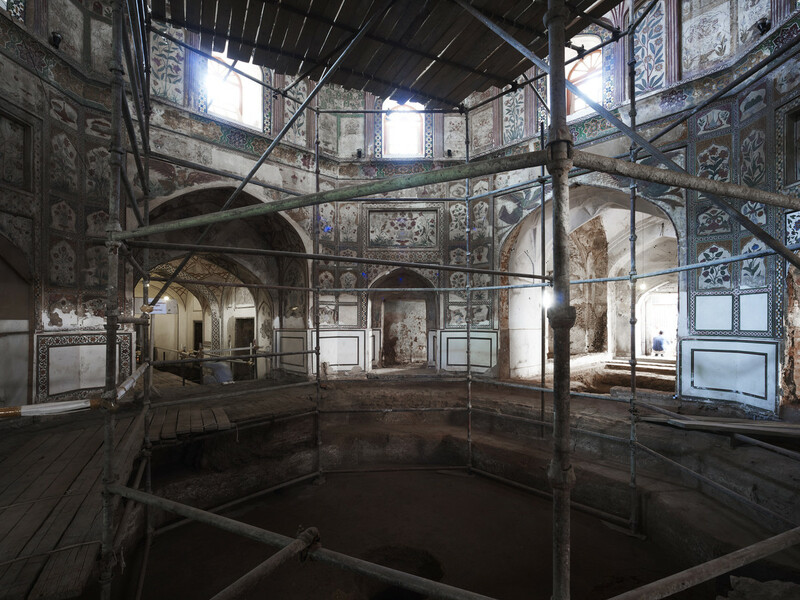 AKTC, in partnership with the Government of the Punjab and the World Bank, initiated a programme in 2007 to contribute to the preservation of Lahore’s Mughal monuments and to support socio-economic development in surrounding low-income areas. AKTC’s work – in cooperation with the Walled City of Lahore Authority (WCLA) work – includes provision of assistance in the establishment of effective heritage management policies. These efforts have led to the passing of legislation on the Walled City of Lahore by the Government of Punjab in 2012. AKTC is also providing assistance to the Punjab Government in the preparation of a Master Conservation and Re-Development Plan for the Walled City of Lahore. This plan, mandated by the Walled City of Lahore Act, 2012, emphasises the protection and conservation of Lahore’s prized historic core and the maintenance of a substantial residential population within the old city by improving the quality of life. The plan interprets the many provisions of the Act to include the inventorying of heritage properties and the identification of zones of special value and provides guidelines for regulating land use. As with other AKTC projects, the restoration projects are expected to be a catalyst for area-wide urban and economic regeneration in the historic Walled City. The AKTC projects have won a number of international prestigious prizes, among them 15 UNESCO Asia-Pacific Heritage Awards for Cultural Heritage Conservation.